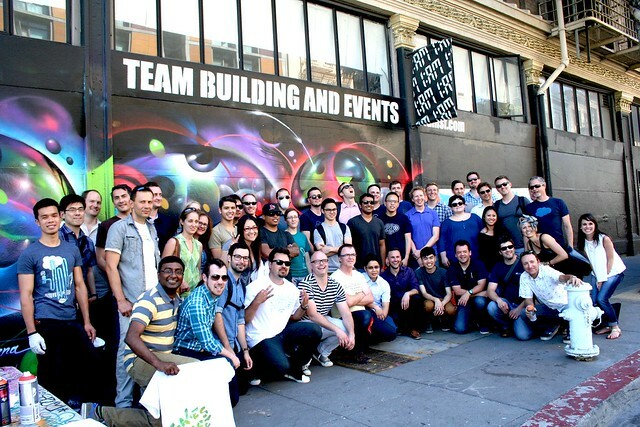 The User Experience team from Salesforce visits 1AM for a graffiti immersion! 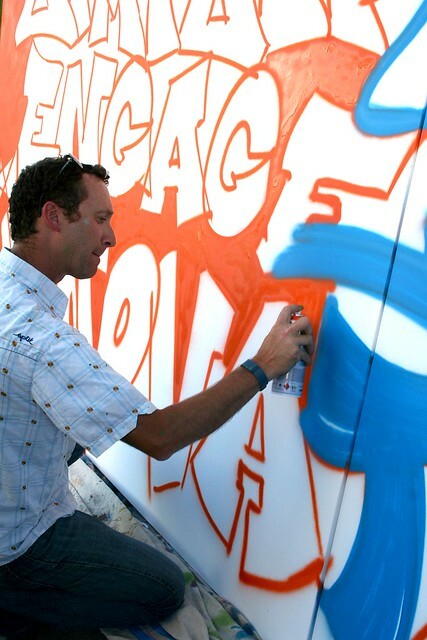 Salesforce visited with their whole User Experience team for a full graffiti immersion workshop. Their team rocked it, embracing all our activities and creating three huge murals for their office! Email privateevents@1AMSF.com to setup a graffiti workshop! « Meltwater visits for a fun offsite!